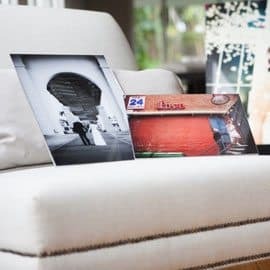 For a unique way of showcasing your images, use ICEmounts, stunning acrylic prints at wholesale prices. 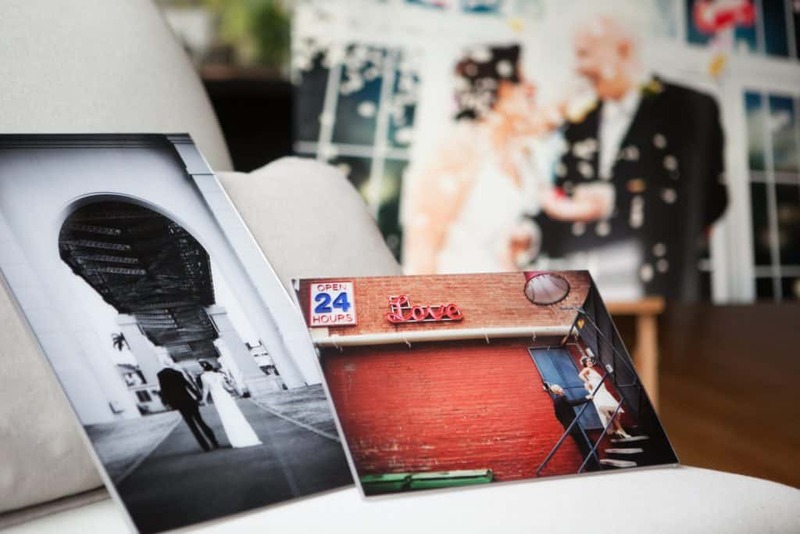 First, your image is printed using archival quality inks on professional gloss photographic paper. Then it’s sandwich mounted using non-yellowing pH-neutral adhesive. 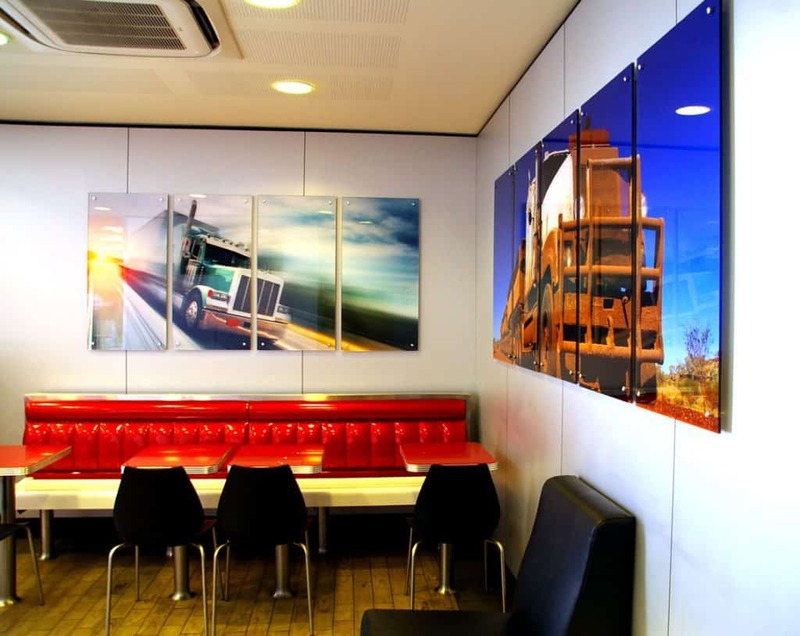 All our plexiglas is premium, photo-grade and guaranteed against discolouration, or UV-related fading for 30+ years. All Icemounts are finished with in-house diamond polishing, buffing and a final hand polish! Our ICEMount Sheers have no visible hanging attachments (with a choice of three hanging systems). Our Icemount Traditionals are finished with metal corner mounts for a unique look that enhances everything from a professional gallery display to family photos. Metallic papers available for a 25% surcharge on the base IceMount price. What guarantee do you offer with your IceMounts? Like all our products, the ICEMount comes with an unconditional satisfaction guarantee (no small print). We expect it to have a 30+ year lifespan. We want you to have a product you can confidently sell to your client’s – so will do whatever it takes to fix up any problems they may have during this period. Why don’t you mount the hanging attachment directly onto the rear of the print? Many acrylic suppliers glue the hanging attachment directly to the reverse side of the print. While this is easy and costs less to produce, it runs the risk of de-laminating the print over time. ICEMount Sheers come with a choice of three hanging attachments. 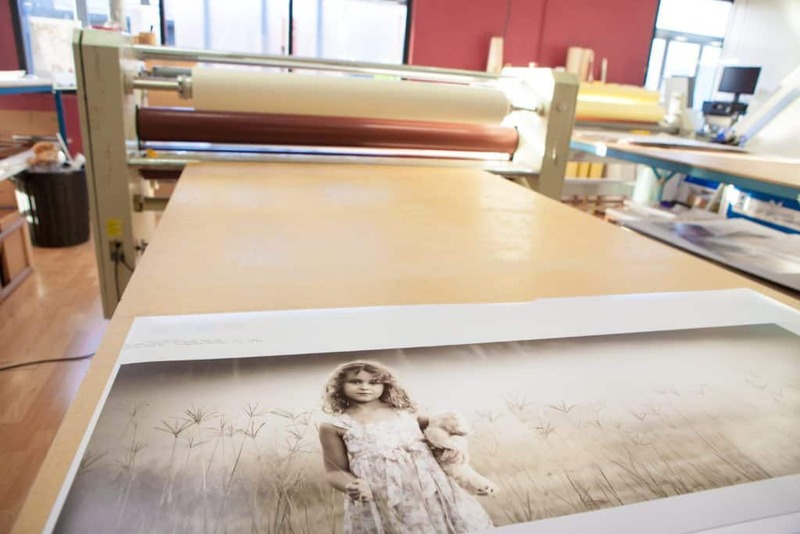 The Wave Hanging system involves the same concept but the hanging attachment has teeth to lock the print into place when mounted. 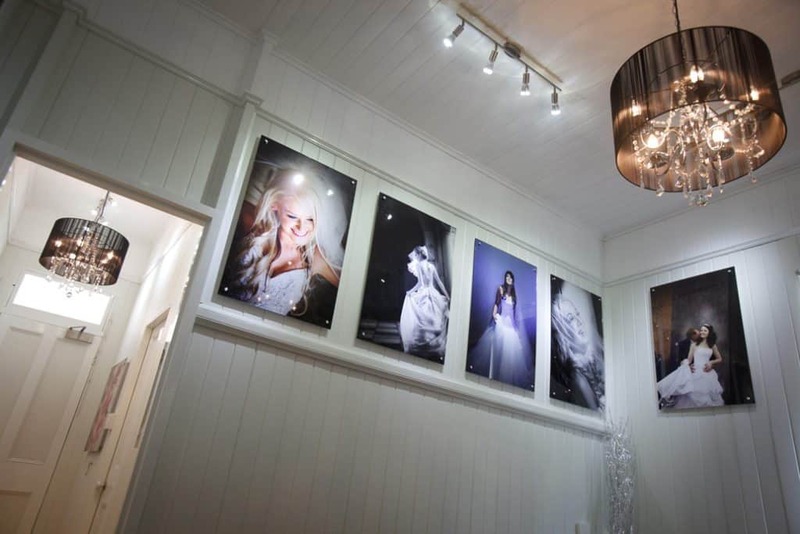 Wave and Gallery Hanging systems need to be specifically ordered and cost an additional $15 per print. 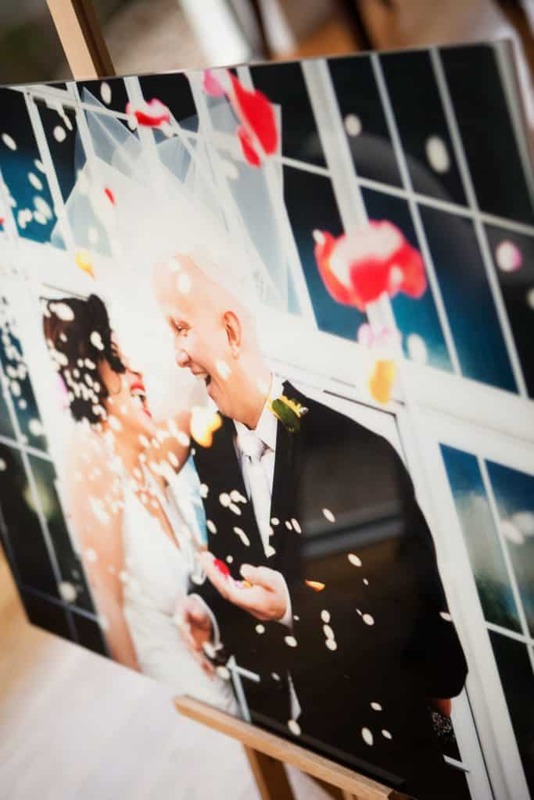 Our ICEMount traditional is a single piece of plexiglas with a photograph facemounted. It has four brushed steel hanging attachments that are visible from the front. These hanging attachments bolt directly into the wall. An ICEMount Sheers sandwiches the photograph between two pieces of plexiglas and has a choice of three hanging attachments (that are not visible from the front).